An instant wash-off tan created with enhanced bronzers and radiant enhancing illuminators to achieve an instant bronze tan. 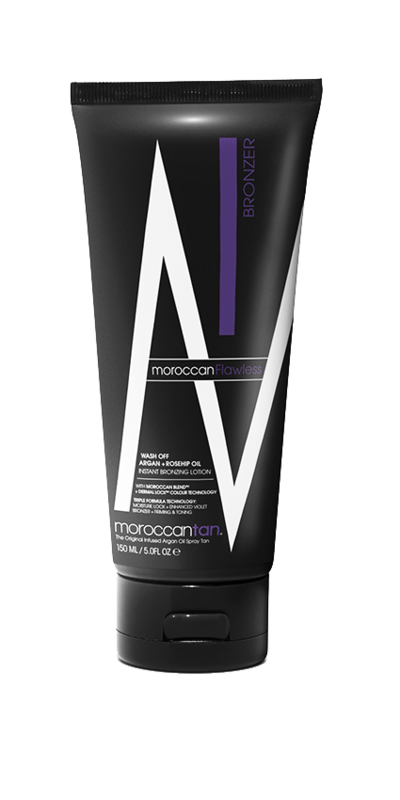 A luxurious, lightweight instant bronzing lotion that glides onto skin easily and absorbs quickly to give you a streak free, flawless instant tan. Waterproof and transfer resistant this lotion is DHA free and will also hydrate skin.